Casement & Awning Windows – D.C. Ever want to enjoy the great outdoors, but from the comforts of your own home? If you’re looking for a window that will provide functionality and design, casement windows from Window World of D.C. may be just what you need! 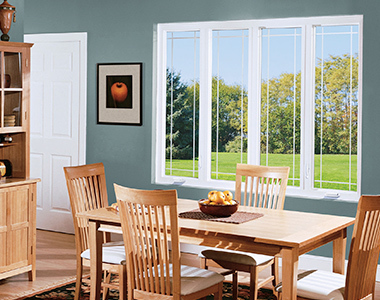 Think casement & awning windows could be right for your home? Contact Window World of D.C. today for your free in-home estimate!